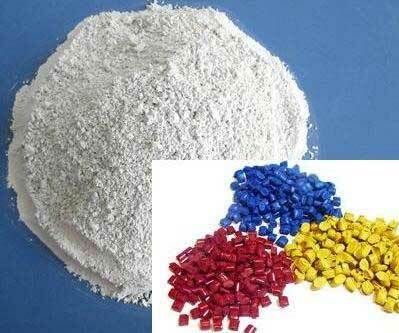 We manufacture high quality Plastic Grade Wet Ground Mica Powder. Our wet ground mica is known its dimensional stability, increased stiffness and improved heat distortion temperature of plastic composites used in automotive applications. It improves the physical properties of polypropylene, polyethylene, PBT, PET, PPO and nylon composites. Our mica grades are rightly called effective reinforcing additives. The mica reinforced polypropylene composites are meeting the growing demand of larger, thinner and stronger parts with reduced weight and better surface appearance.